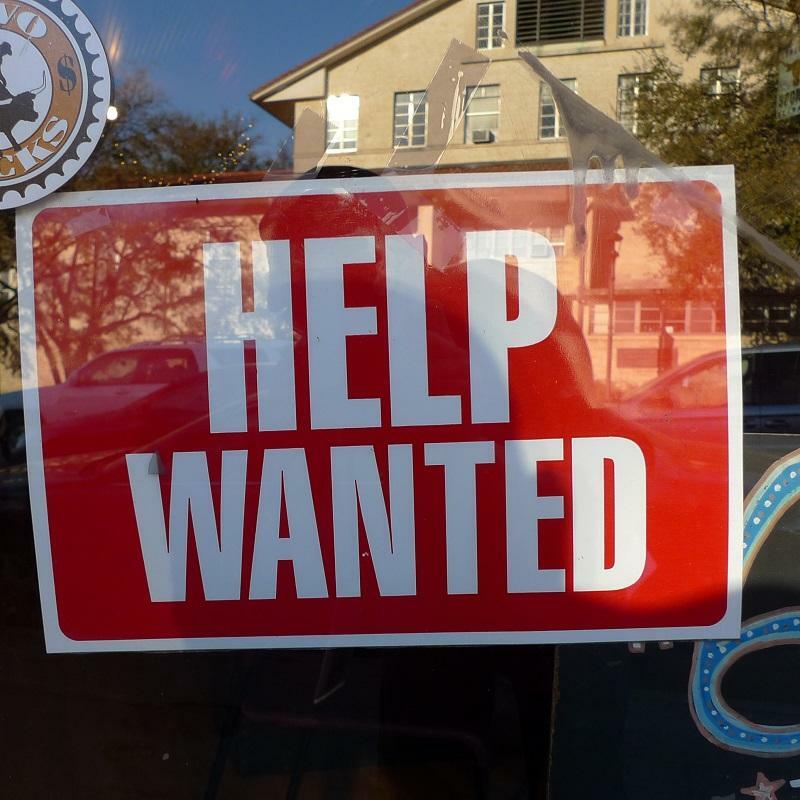 2014 could be a very good year for those looking for work in Florida. According to the Pew Charitable Trusts’ annual State of the States Report, part of their Stateline program, Florida’s employment picture is much brighter today than during the recession, when unemployment hit 10.7 percent. Speaking Tuesday on First Coast Connect, report editor Sandy Johnson said Florida is picking up steam. LISTEN: Pew Stateline editor Sandy Johnson on First Coast Connect, Jan. 7, 2014. Moody’s predicts Florida will add around 176,000 new jobs this year. The Pew report looked at issues expected to generate the most debate in 2014. The list included the 2014 gubernatorial races, healthcare and gay marriage. You can follow Cyd Hoskinson on Twitter @cydwjctnews and Melissa Ross @MelissainJax. 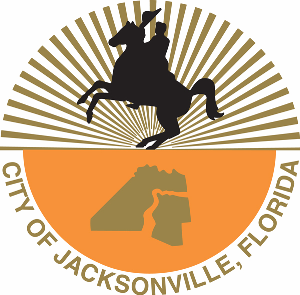 Jacksonville's Retirement Reform Task Force has accepted an offer by The Pew Charitable Trusts to help develop a proposal to fix the city's problems with the Police and Fire Pension fund. Pew is offering it's services at no cost to the city. A labor backed group called the National Public Pension Coalition has criticized Pew's pension reform efforts saying it been harming retirees and state and municipal employees. Task force chair Bill Scheu says the complaints come from an unhappy minority who haven't gotten their way. Florida U.S. Senator Bill Nelson reiterated his call for the U.S. Labor Department to look into the technical glitches plaguing the state’s $63 million upgrade to its unemployment website. The new website, called CONNECT, is supposed to let jobless Floridians apply for unemployment benefits online. People who have tried to use it since its roll-out nearly three weeks ago have complained of error messages, long waits and system crashes. Nelson says that’s unacceptable. 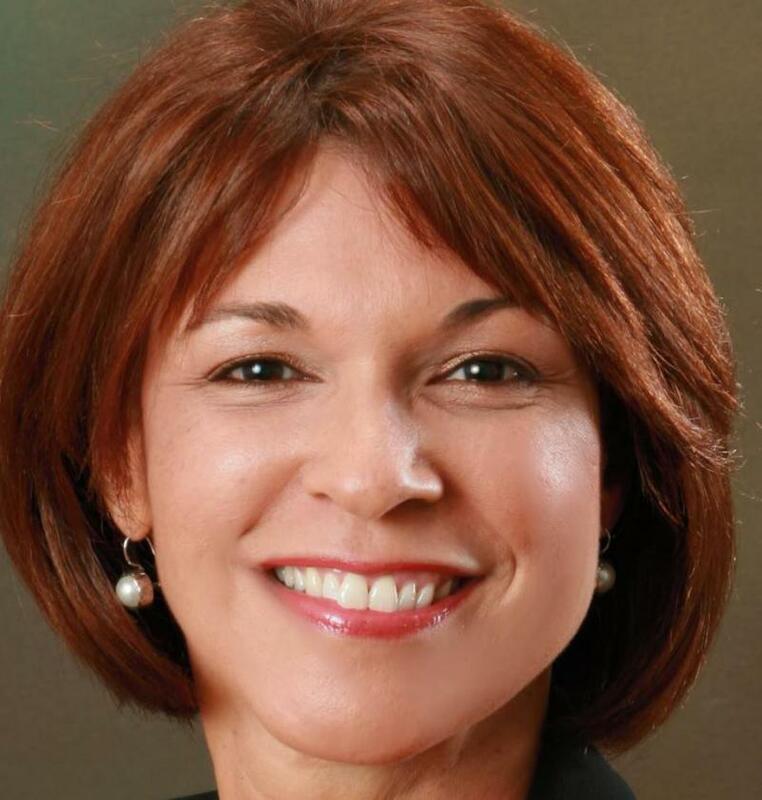 A new non-profit organization that opened its doors in Jacksonville less than a year ago is working to find jobs for Jacksonville's Hispanic community. Human resources firm Adecco Staffing U.S. has ranked Jacksonville as the third best city to find a job right now, according this article from Forbes. The firm points to heavy hiring in fields such as education, healthcare and IT, and an unemployment rate of 6.5% for Jacksonville's ranking.